Opponents of Amendment One are calling on the Florida Supreme Court to block the initiative less than a week before Election Day. 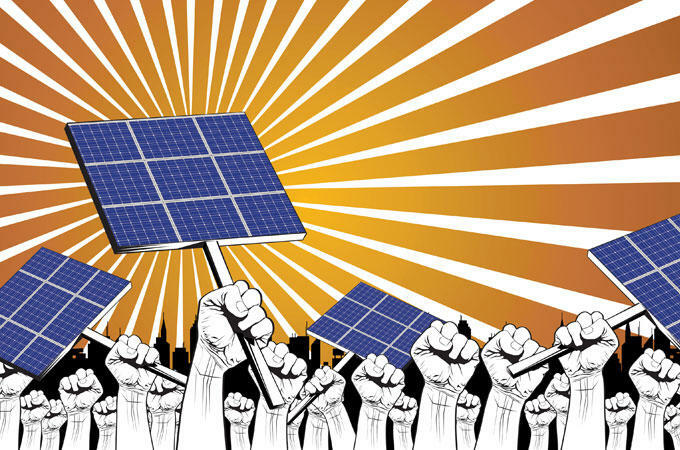 The group Floridians for Solar Choice believes amendment backers misled voters and the Court. As of Wednesday morning well over four million Floridians have cast a ballot by mail or in person. But Floridians for Solar Choice are making a last minute bid to keep state officials from tallying the votes for the solar initiative Amendment One. The group’s effort comes after the release of an audio recording featuring James Madison Institute Vice President Sal Nuzzo. Nuzzo was speaking at an energy conference in Tennessee encouraging policy makers in other states to take a page out of the amendment one playbook when crafting their own proposals. The initiative’s campaign organization Consumers for Smart Solar quickly distanced itself from Nuzzo—arguing it never coordinated with the James Madison Institute. Consumers for Smart Solar also started deleting social media posts referencing JMI’s support for Amendment One. Despite the timing, Ben Kuehne, attorney for the group attempting to block the proposal, says the Supreme Court can still revisit the advisory opinion that put the measure on the ballot. “We will be seeking expedited consideration and as a precautionary measure we will be asking the court to order the embargoing of the outcome of the vote,” Kuehne explains. Amendment One made it to the ballot on a 4-3 vote with Justice Barbara Pariente writing a forceful dissent in which she referred to the proposal as a wolf in sheep’s clothing. Now at the eleventh hour, Kuehne, Smith and others with Floridians for Solar Choice are hoping the tape is enough to shift one of those votes. Copyright 2016 WFSU-FM. To see more, visit WFSU-FM. Several amendments to the state constitution will be on the ballot on election day, including one that would regulate solar energy. The wording of Amendment 1 has created some confusion, so WUSF's Steve Newborn shines a little light on that with PolitiFact Florida's Josh Gillin. 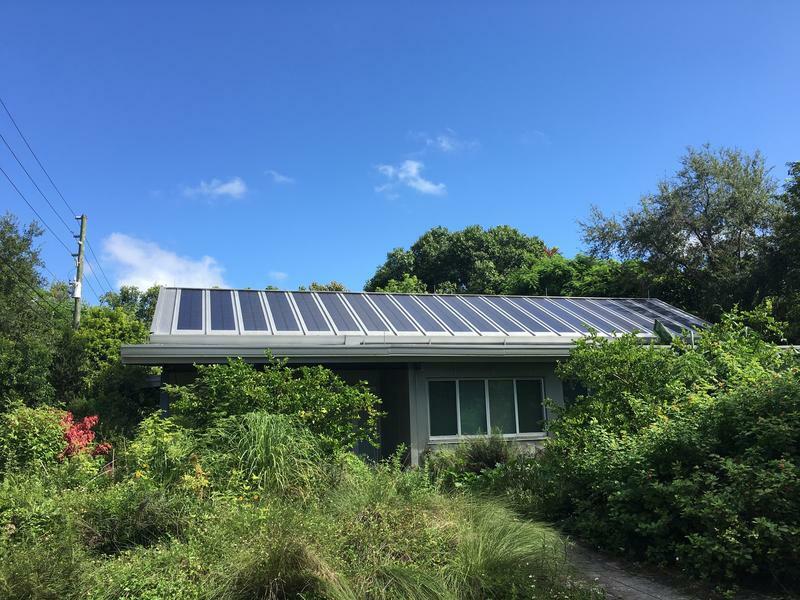 Solar energy is yet again a hot issue in the Sunshine State. Voters overwhelmingly approved a constitutional amendment in August giving tax relief to businesses that own or lease solar panels. Another solar amendment will be on Florida’s ballot in November. A traveling protest against Florida’s solar Amendment 1 launched Tuesday in Jacksonville. The boat covered in solar panels will stop in high-trafficked areas as it heads south. 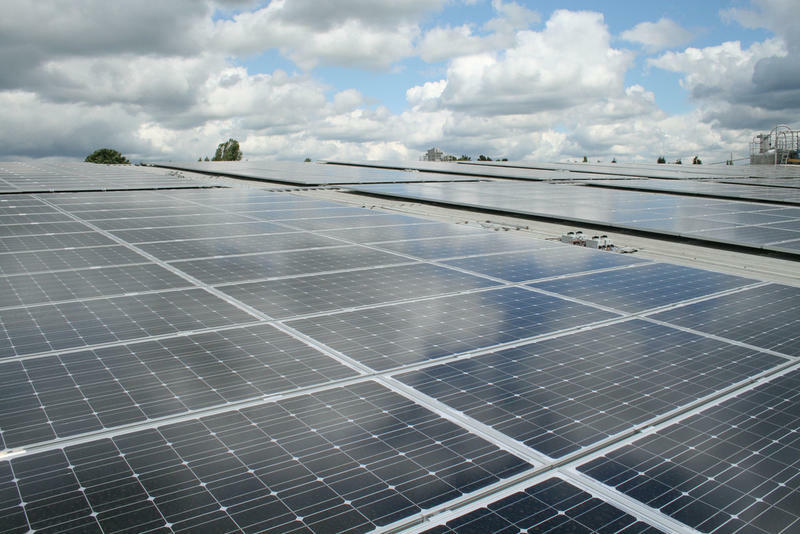 What Do Florida's Two Solar Amendments Actually Mean For The Sunshine State? Click here to listen to the audio version of the story behind Amendment 4. At noon on a cloudless day, the sun beats down on the rooftop of a Coconut Grove hotel. Daren Goldin, a solar contractor, walks around rows of solar panels installed at angles on the white roof. The sun’s reflection is almost blinding, like snow on a sunny day. Another Florida icon is joining Key West troubadour Jimmy Buffett in the anti-Amendment 1 camp.